Depending on the age of the patient, epiLate treatments help to solve aesthetic problems and to highlight your beauty. We use techniques that do not require surgical intervention to improve the figure and treat aging. From the first free medical consultation, we will propose the treatments that best suit your needs with the latest technology and products to ensure maximum efficiency and quality. Lip treatment allows profiling and volume to the lips without surgery. 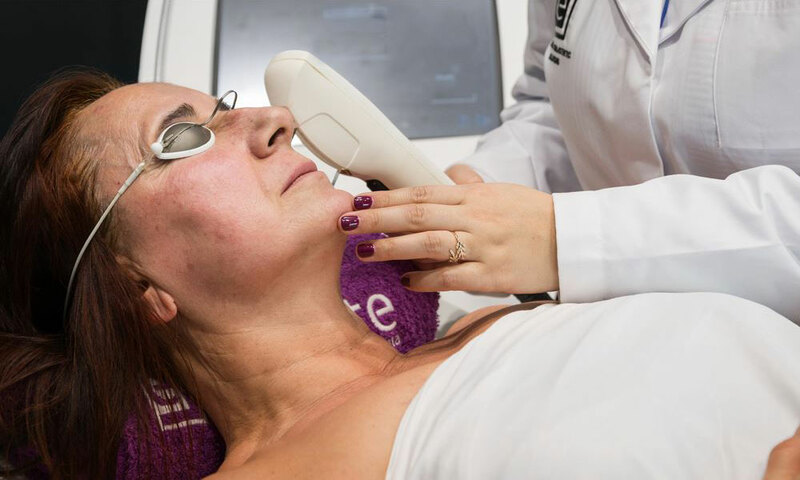 Laser skin photorejuvenation is a treatment that successfully eliminates superficial lines and wrinkles with less pain, fewer side effects and a faster recovery. The increase of cheekbones is a technique of aesthetic medicine that has the objective of improving the appearance of the cheeks of people. For epilation one of the priorities is medical care for the client. Each epiLate center has ongoing clinical support from Ellipse® (clinical specialists) physicians for any situation and need that occurs.